We can all lack time to do certain things. Some mornings are just a rush to get out of the house and get to school or work. So it is important that we stay on top of certain things. One of those certain things is your beauty regime. If you aren’t staying on top of what products you have in, then it can be a disaster. There is nothing worse than waking up and remembering that your favorite mascara just ran out or you are out of shower soap. So here are some tips for getting organized and make sure you have everything you need in, all the time. Some people are certainly list people. Some people aren’t. If you fall into the latter camp, then it is a good idea that you start to make lists. They can help you so much in being organized. The kind of lists you need to make are things that you currently have in the home. 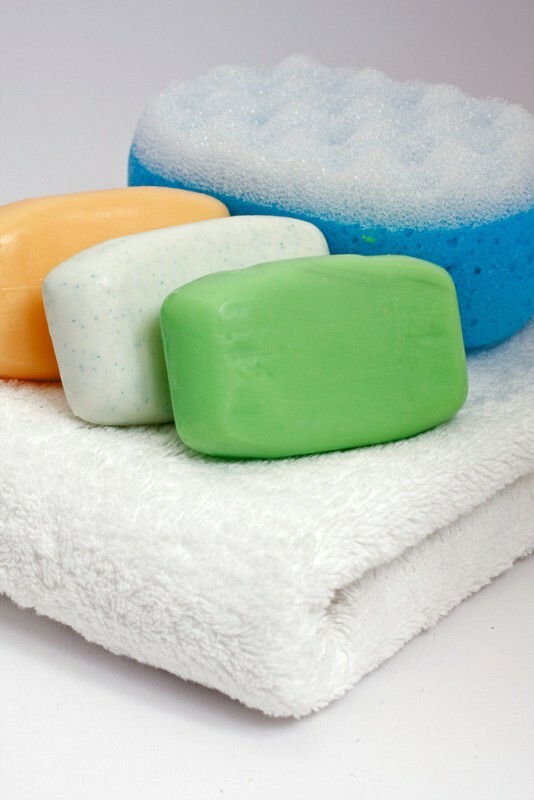 Do an inventory of the bathroom products that are in the house. Make a note of what type and how many of each. 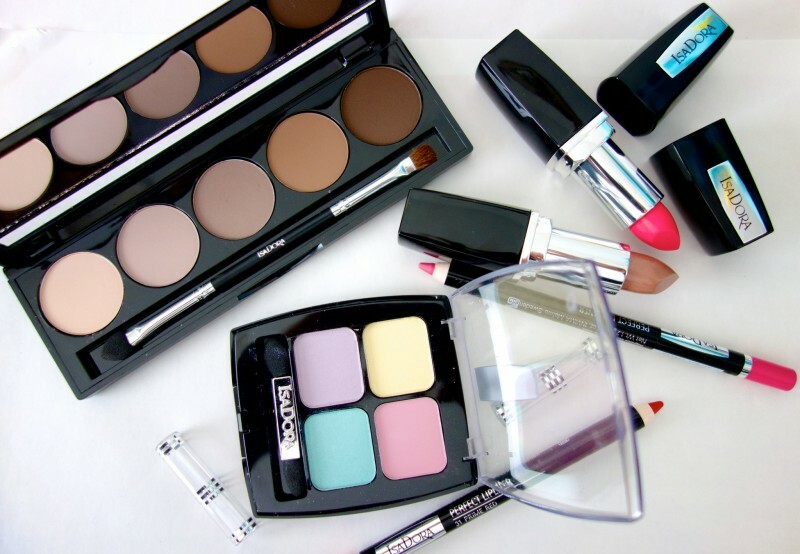 The next thing would be for you makeup and other beauty products like cleansers and toners. You don’t want to have run out of makeup remover; going to bed with makeup on is never a good look! When you have written your lists, you will know what you are in need of or what will soon run out. When you are out at the shops, be on the lookout for those things. As they won’t have run out yet, you aren’t in a massive rush to get them, so you can hold out for a good deal. Finding a ‘buy one get one free’ deal is always amazing, especially when it is something that you are in need of. Having a backlog of items in the home is great for emergencies! When you are buying things that you need to buy, you may as well save a little cash in doing so. you use. They will be on offers at different times. Sometimes you will need a product in as your other one is about to run out. So getting a different brand might be the best option. You never know, the best shave products for women might be ones that you have not used before. If you can get a product that serves its purpose but also can be used for something else, it will be so useful. Something like a BB cream is a great moisturizer, but it also works as a foundation and sunscreen. Winning at life right there! 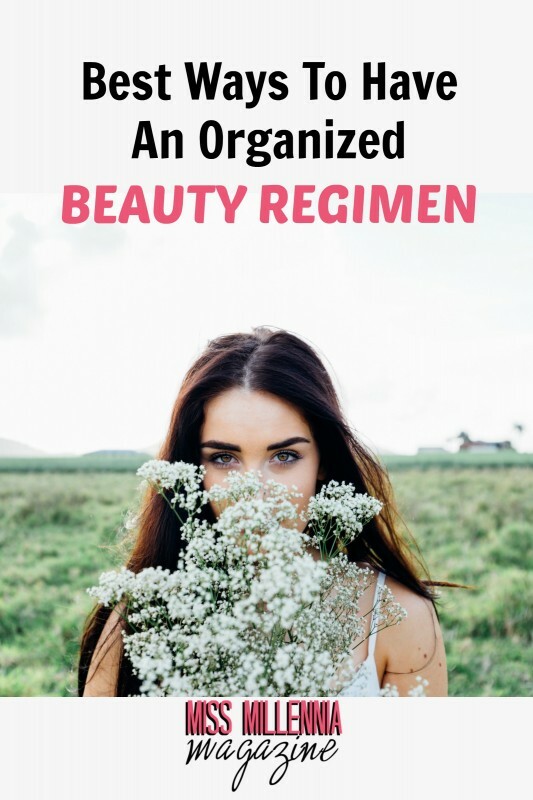 What are your tips for staying organized and on top of your beauty regime? I’d love to hear your thoughts in the comments below.